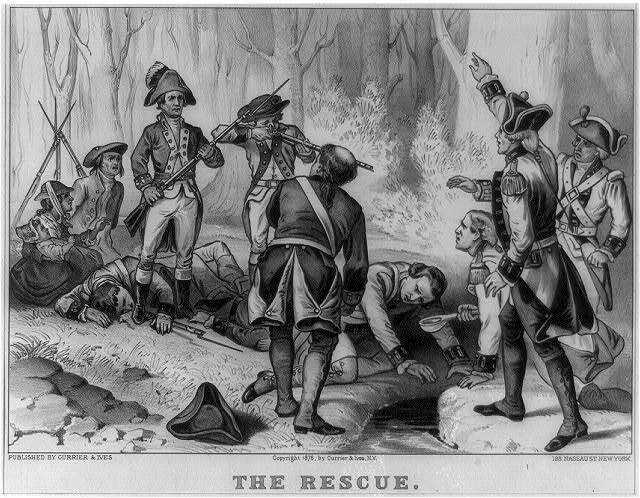 Bos, Carole "Francis Marion, "Swamp Fox"" AwesomeStories.com. Jun 22, 2013. Apr 18, 2019.